Shortly after China's ambassador to the US warned of "dire consequences" of the ongoing trade tensions between US and China, even going so far as threatening "all out war," there was, at least for now, some silver lining in the rehtoric. 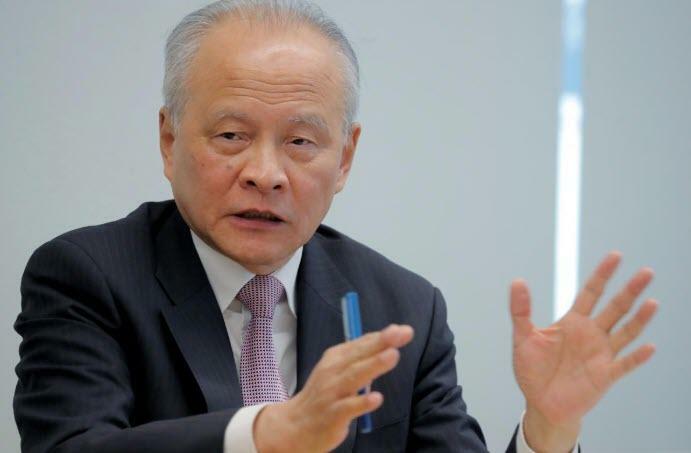 Whilst willing to threaten kinetic war, Ambassador Cui Tiankai told Reuters that he does not believe Beijing is seriously considering using its massive U.S. Treasury debt holdings as a weapon in the U.S.-China trade war. This comment comes, as is clear from the chart below, with China’s holdings of U.S. Treasuries down to the lowest level since mid-2017 as the world’s second-largest economy sold US reserves to stabilize the yuan which has been depreciating in recent months due to the ongoing trade war. “I don’t think anybody in Beijing is thinking seriously about this. It could backfire,” he added. 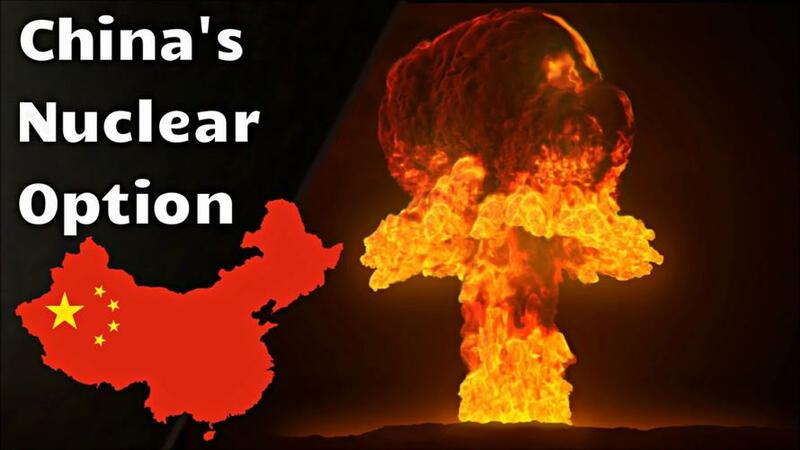 Backfire indeed - this is why such an act was called the 'nuclear option' when we previously discussed the potential methods of retaliation China has available to it in its fight with Trump.